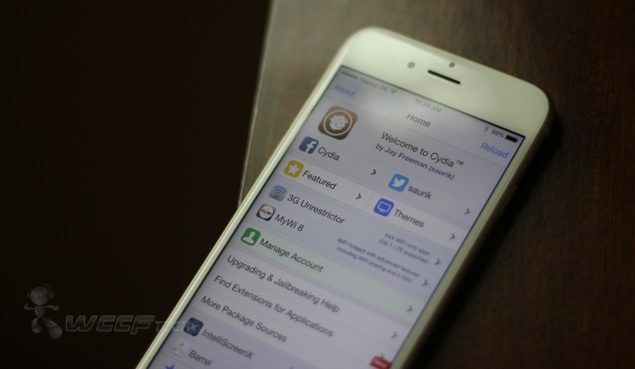 Apple patched the Pangu 9 jailbreak with the release of iOS 9.1. With iOS 9.2 out earlier this month, there were rumors that the Pangu team was working on a new jailbreak and in fact had a working jailbreak for iOS 9.1. Pangu was apparently waiting for Apple to release the iOS 9.2 to ensure that the required vulnerabilities weren’t fixed in the new release. While there’s no word on how things are progressing at Pangu’s end, new reports confirm that TaiG team is also working on the jailbreak for iOS 9.2. Pangu wasn’t the only team trying to jailbreak iOS 9.2 as 3K Assistant, TaiG’s partner, has announced that they have made a breakthrough in jailbreaking iOS 9.2. 3K Assistant also claimed that they hoped to release an untethered iOS 9.2 jailbreak soon, however, didn’t provide with an ETA. Here’s the complete report translated by Stephan Chan of Superphen.co. After posting the above jailbreak iOS 9.2 update on Weibo, 3K pulled the announcement back. Apple has seeded iOS 9.2.1 beta to developers, the hacker teams might be waiting for a public release before releasing their jailbreak solutions to be sure of the exploits. TaiG team has previously successfully managed to release jailbreak for iOS 8 – iOS 8.4, which means they are quite capable of releasing another jailbreak too. Let’s see who bags the honor this time around.